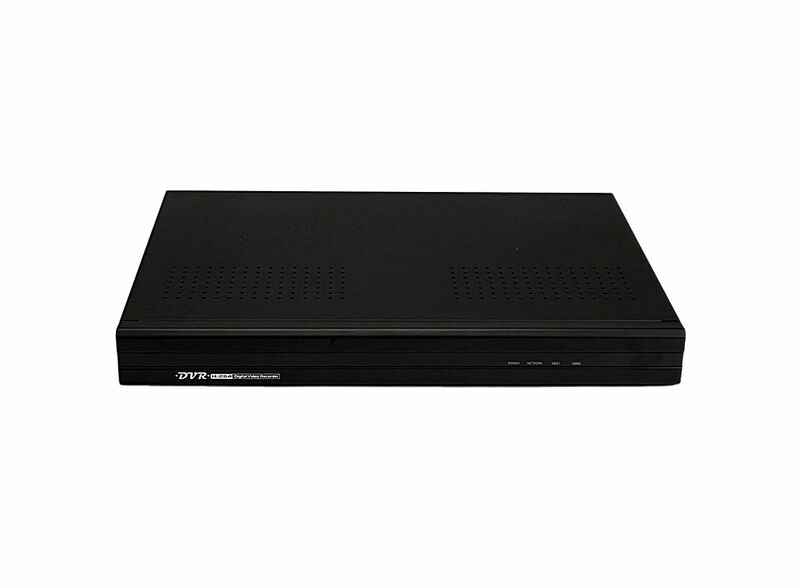 Channel NTSC Hard Driver Digital Video Recorder 8 1TB BNC8 BNC1 H.264 21000207, Buy at lowest prices. This is Channel NTSC Hard Driver Digital Video Recorder . It is designed specifically for the field of a number of digital security surveillance products, which uses an Micro Processor lnit (MPU) and embedded operating systems, combined with the field of the latest IT technologies, such as video and audio encode / decode, high-capacity hard disk recording, TCP / IP network technology, code firmware in the FLASH, making system operation morestable. 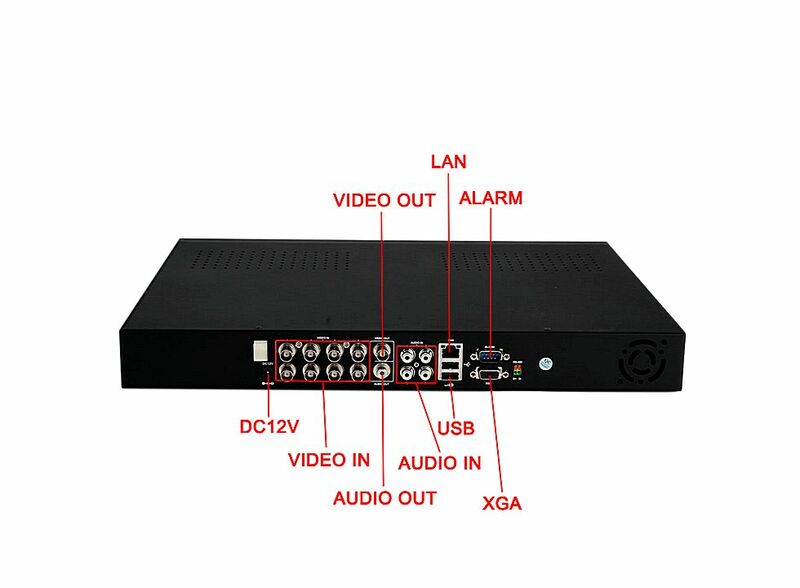 What's more, it comes with digital video and audio recorder (DVR) and digital video and audio server(DVS) feature at the same time, can work of local independent can also be networked to form a powerful network security monitoring. Allow live display, record, playback, backup, control and network operation at the same time. High improves video quality for live, recording, and network. 8 CH CIF full real time recording transmission and playback. Low bit rate required for fastest network transfer. Support IR remote control and mouse control. Graphocs and Windows OSD intergace.